At The Arctic: Territory of Dialogue 5th International Arctic Forum there will be a series of cultural events for the guests and participants, the forum's organizers noted in a statement. Among the cultural activities as part of the forum will be the Living Legend of the Arctic. 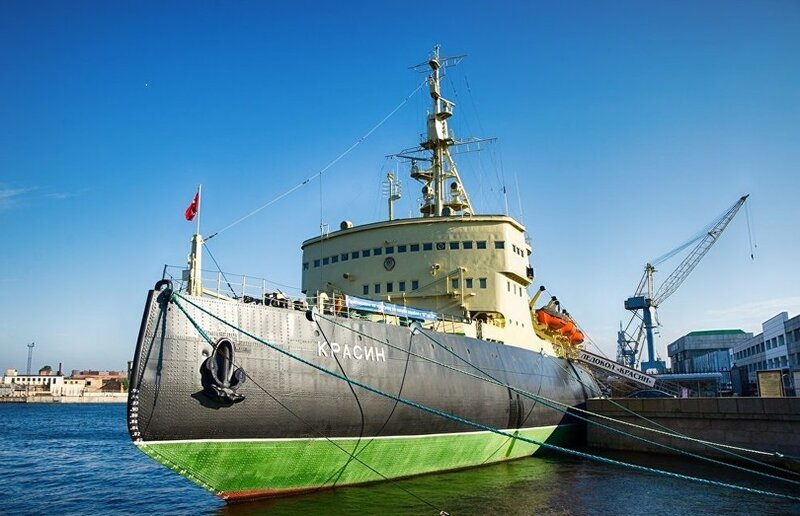 The exhibition will be dedicated to the icebreaker Krasin. Another important highlight on the program will be the meet-the-artist occasions with winners from the Second Arctic Open International Film Festival. A number of events will be devoted to the explorers of the Russian North and the Northern Sea Route. In addition to this, some of St. Petersburg's leading theaters, museums and galleries will be putting on a wide variety of cultural functions. A multimedia exhibition will open as part of the presentation of an international Arctic project Unknown Heroes of the North. It will tell the story of Nikolai Yevgenov, a prominent naval surveyor, polar explorer and sailor. St. Petersburg's leading theaters, museums and galleries such as the Mariinsky Theater, the Mikhailovsky Theater, the Russian State Arctic and Antarctic Museum, the Shostakovich St. Petersburg Philharmonia, the State Museum of Urban Sculpture, the Anna Akhmatova Museum at the Fountain House, the Manege Central Exhibition Hall, as well as the Peter and Paul Fortress will be putting on a wide variety of cultural events as part of the Artic Forum. The Arctic: Territory of Dialogue 5th International Arctic Forum will take place in St. Petersburg on April 9 and 10, 2019. Its business program is based on three pillars: Coastal Territories, Sustainable Development and The Open Ocean.